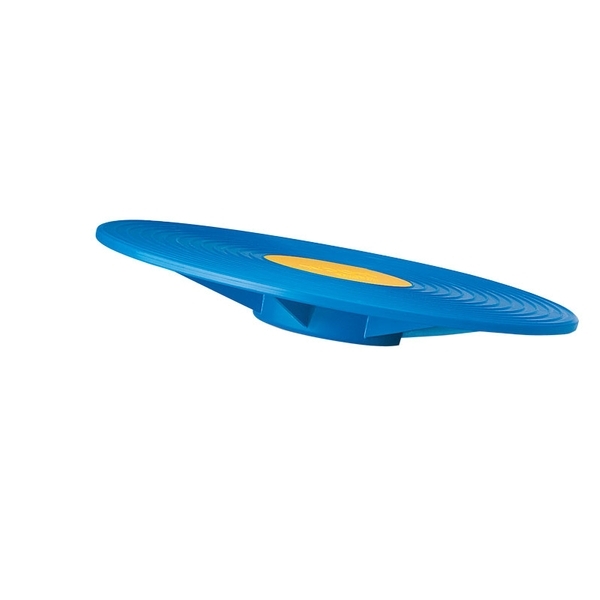 The ROCK™ Ankle Exercise Board provides low-cost active and reactive rehabilitation for the lower kinetic chain. The flattened sphere base creates a smooth transition from one movement to the next. 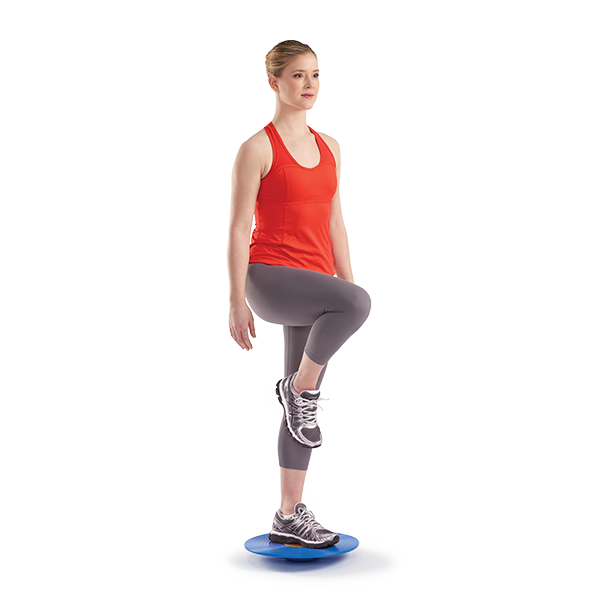 Using the ROCK improves proprioception and balance, increases range-of-motion, strengthens the lower kinetic chain and is appropriate for use in therapy as well as active training. Supports up to 242 pounds.